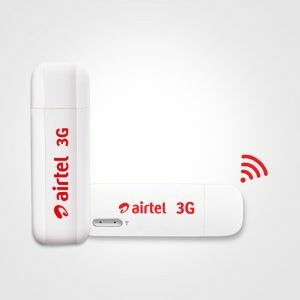 Best 3G Dongle in India in terms of Speed and Cost : Today I will be Listing all possible companies which are providing Internet data-cards available in Indian Market, along with their most likely Cheap prices rate and if possible their monthly plans. Dongle is a small hardware device that plugs into the USB port of a computer and get access to Internet. Its purpose is to ensure that only authorized users can use certain software applications. The Main Purpose of Dongle is it’s Portability can be used anywhere you want to access Internet but some times there is a problem with Signal Power, If Signal Power is very Low then your Internet Speed would be low. Hence Before Buying any Dongle Call their appropriate Company Customer Support and ask for Demo Installation at your House, If you get good Signal Strength then go for it. Types Of 3G Plans :- There are various types of 3G plans are available in the Indian market, such as Airtel 3G, Idea 3G, Vodafone3G, Reliance 3G, Tata Docmo 3G Plans. 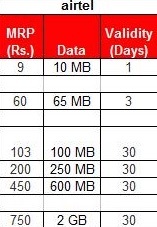 I would Like you to suggest Airtel 3G dongle just because of their cheap monthly plans and High speed internet and also good customer service which is the most important part while buying any 3G dongle. 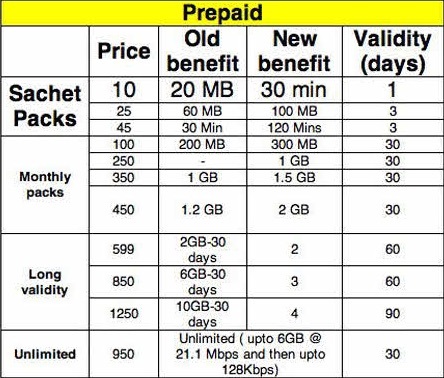 Tata Docmo 3G Plans are very costly but they give very high speed internet and good connectivity but very poor in rural areas. Dongle can be used with many devices like computer, Laptop, etc. and then it can be converted into wifi network using some softwares like mhotspot, connectify etc. Best thing about Dongle is portability, they can be used anytime and anywhere to download and upload your data. 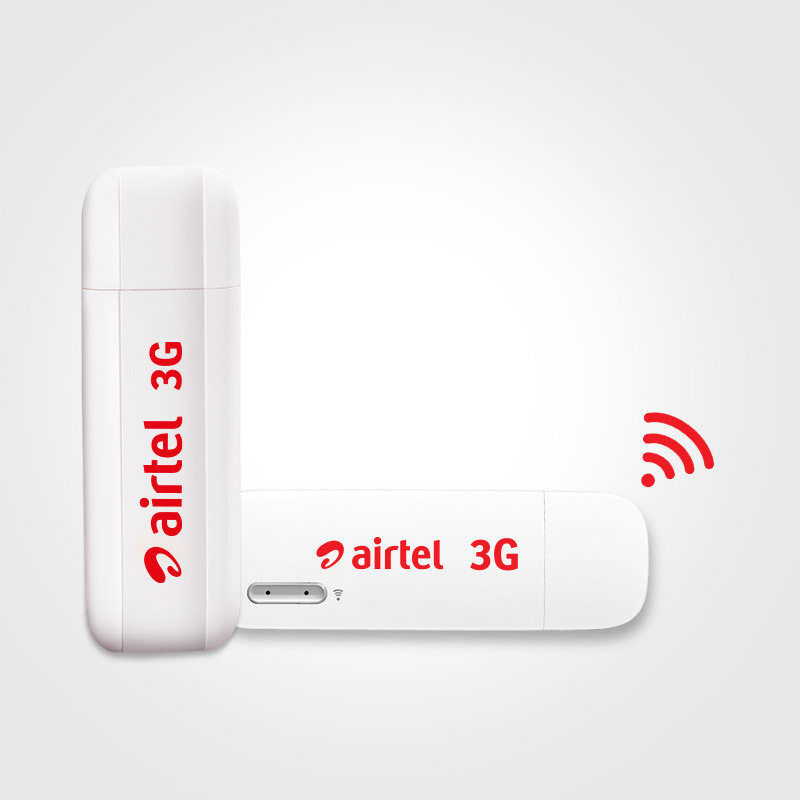 3G internet dongle saves lots of energy, money and time. My vote would go for Airtel 3G Dongle and whats about you ? 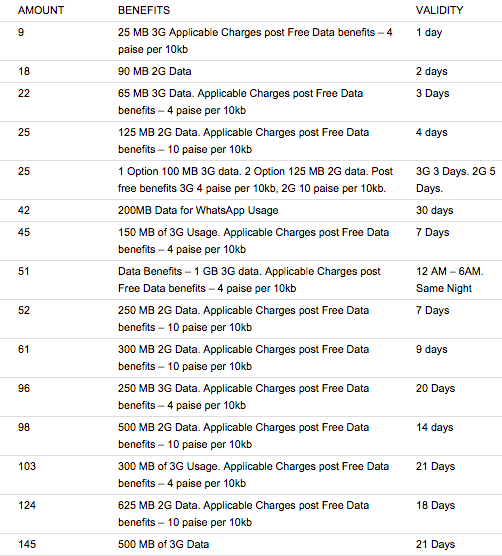 ?….which Dongle are you using and which Plan, Please share with Us. If you are having any trouble while using 3G Dongle Please share with us will help you to troubleshoot it.